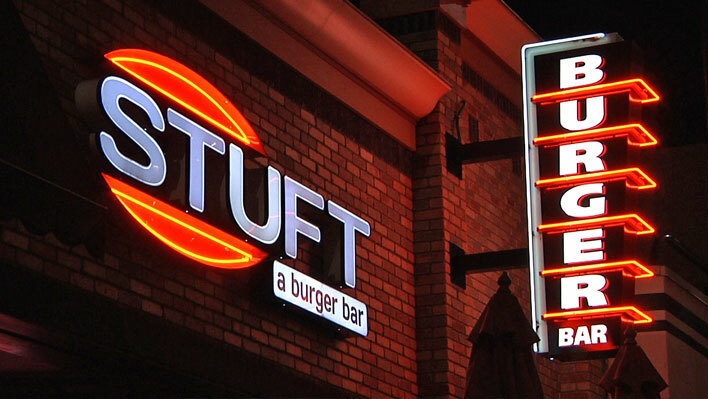 With a very distinct look and their retro feel neon signs display their brilliant colors both night and day. Fortunately the premier sign company fabricating these iconic letters is United Signs Architectural Signage located in Peachtree Corners, Georgia, which has been providing them throughout the southeast for over 30 years. Let’s look a little bit more at this pre-LED era signage. What is a Neon Sign? Neon signs are comprised of letters and shapes made with glass tubes that are bent into the forms they take. Traditionally they were mainly filled with neon gas, although today there are other gasses used. When a high-voltage electric current is passed through the gas, the tubes emit a vibrant light. Special tints for the tubes plus phosphor coatings make it possible for many different colors to be projected from the tubes. Commonly lead glass fifteen millimeters or less in diameter is heated and shaped. Electrodes are placed at the ends of the tubes, and when power is applied electrons flow through the gas and cause the atoms to glow. Vibrant colors are created by a combination of the gasses in the tubes and coatings of phosphor or fluorescent powders on the tubes. Technological advances have improved the neon lighting that United Signs offers, such as by eliminating the audible noise they once produced, or by programming techniques that simulate motion. Neon is quite versatile. The tubes can be bent to any straight or curved shape at any size, and as mentioned above can be produced in a wide variety of colors. They also can be made in a variety of intensities. “Hot spots” are avoided because light is emitted in all directions along the length of the tube, which is good for the quality of sign you may need in North Fulton County. Cold ignition results in a long service life, which is especially desirable when they are installed in a hard to reach place. Advances in solid state power supply technology have made neon lighting very efficient. 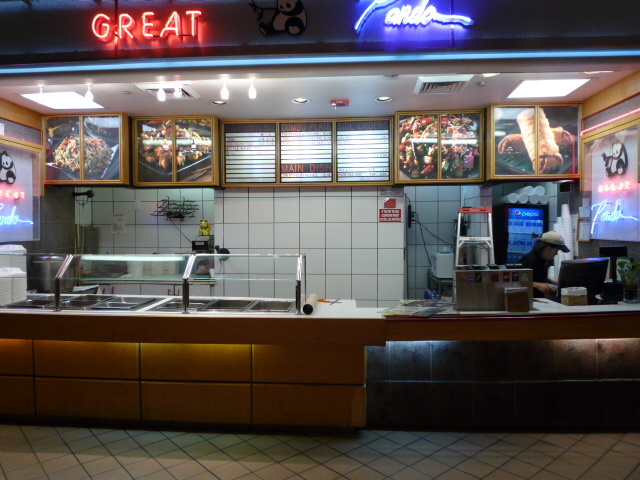 Neon lighting has a high lumen per watt ratio which also adds to the efficiency. Good for your John’s Creek business. If you think neon lighting may be for you, or would like to know more about this style of lighting, please call United Signs of Peachtree Corners at 678-203-6044 or submit our no-obligation contact form. We will be happy to tell you more about this versatile and energy-efficient form of signage. UNITED SIGNS is Georgia’s Premier Full Service Architectural Sign Company. We provide custom sign designs, in-house sign fabrication, and installation of every type of sign. We service all of Metro Atlanta, and many other Georgia communities. We have designed & fabricated signs nationwide from New York to California for national chains, franchise & major corporations. UNITED SIGNS is a provider of Corporate, commercial, Government & Institutional signage. The UNITED SIGNS staff is a professional and talented team of designers, fabricators, and installers who take great pride in helping Georgia businesses with their sign needs.